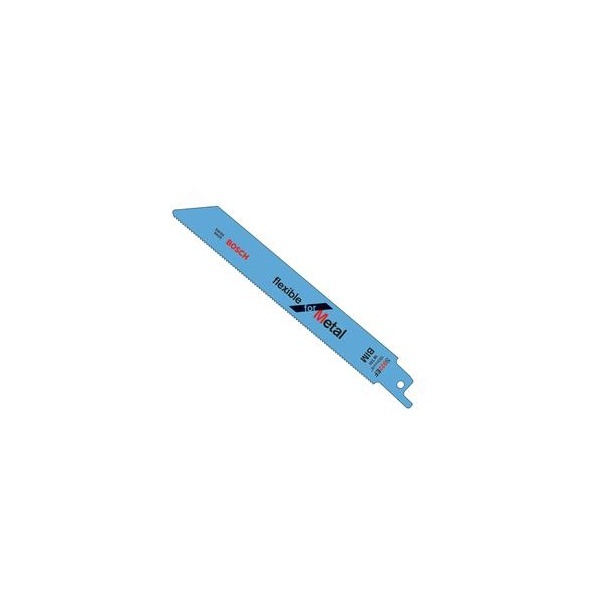 Bosch S922EF Reciprocating Saw Blades. Bi-Metal, side set and milled. 1.4mm tooth spacing. 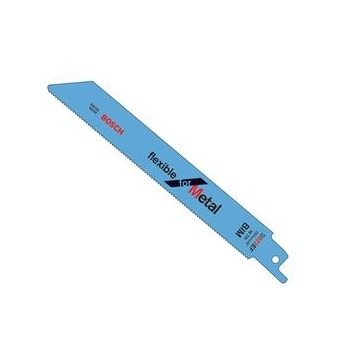 Thin sheet metal 1.5-4mm. Pipes and profiles up to 100mm. Longlife blade.